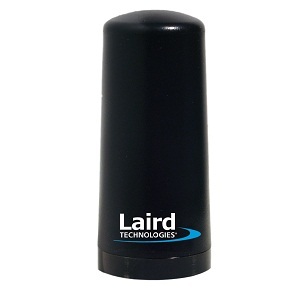 Powerful antenna, requires NMO mount 4.9-6.0GHz antenna. Typically installed through-the-roof. Very popular for public safety and commercial vehicles. Powerful permanent (N/Female) mount 4.9-6.0GHz antenna. Very popular for high risk applications such as metering where antennas must resist vandalism and achieve economical mounting.